Incense, sandalwood and citrus are to niche perfumery what ruffians, loners and chain-smoking philosophers are to French New Wave cinema. Incense, with its dark connotations, can be made either sultry or brooding. Sandalwood is the wood of choice to imply anything mysterious, while citrus is versatile enough to be twisted into anything you wish. 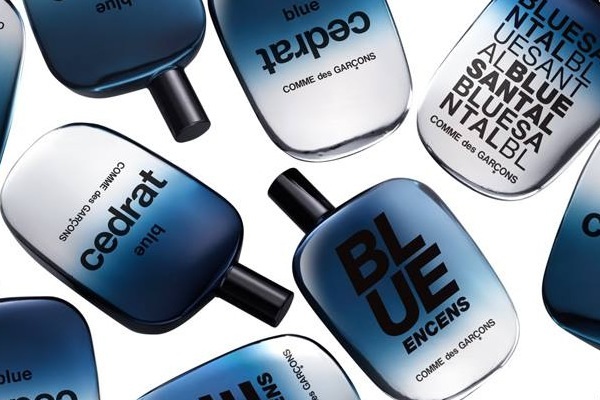 It wouldn’t be a stretch to call Comme des Garçons the Jean-Luc Godard of the perfume world, and as its three fragrances, Blue Santal, Blue Cedrat and Blue Encens, in the Blue Invasion collection demonstrate, it’s possible to discover something new even in very familiar themes. In traditional perfumery blue is the shorthand for masculine, and if you ever see blue juice in the bottle, 99% of the time, you’d be right to expect a men’s cologne. Unless you’re holding a bottle of Thierry Mugler Angel, of course. Comme des Garçons doesn’t quite do the kind of about-face that Angel performs, but all three fragrances are comfortably androgynous. Comme des Garçons Harissa is a quirky little citrus-spice scent from the imaginative Series 2: Red collection of fragrances themed around the color red as it is found in spices, woods, flowers, and fruits. 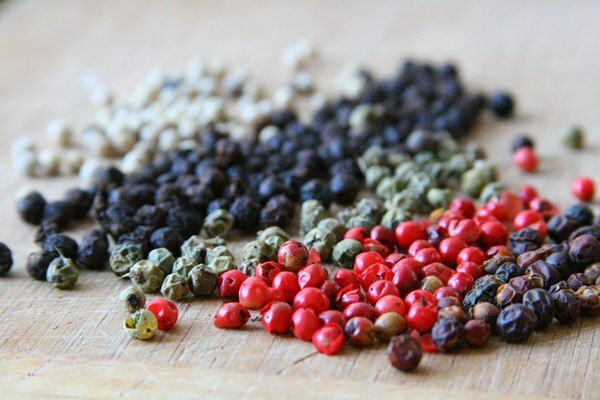 The fragrance has its origins in harissa, the bright red condiment common to North African cuisines that contains red chili peppers, olive oil, garlic, lemon juice, caraway, and cumin. The condiment is used as a flavoring in stews and in couscous dishes. Harissa the fragrance is not so much an olfactory recreation of the condiment as it is a nod to the idea of it. It is a citrus scent based upon what marketing copy says is a “North African blood orange”, and additional touches include red chili pepper, angelica, saffron, nutmeg, cardamom, and tomato. The fragrance is only mildly spicy despite the list of notes. Jaisalmer is part of a quintet of incense-based fragrances marketed as Comme des Garcons Series 3: Incense. Each location-themed fragrance (Avignon, Jaisalmer, Kyoto, Ouarzazate, and Zagorsk) conjures incense as liturgical, historical, ritual or mystical. 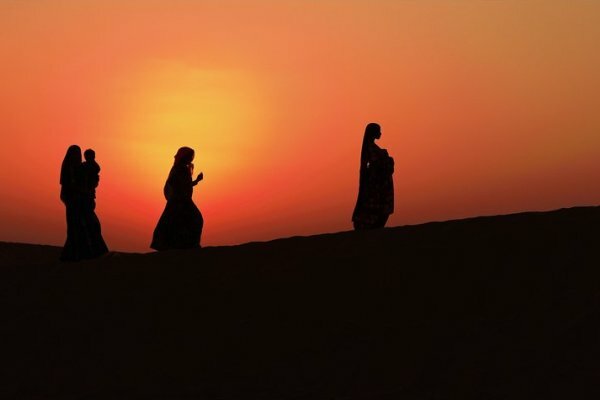 In Jaisalmer, which is named for the driest desert city in India, it is the spice trade route upon which the fragrance is composed. Jaisalmer ignites with cinnamon and then burns this sweet-hot spice slowly over gaiacwood and ebony. Much as the city of Jaisalmer is not on the usual tourist trail, so Jaisalmer the fragrance is the sleeper of the Series 3: Incense line. It’s my favorite of the set and one that I reach for each fall when the weather turns cooler.